Welcome! Below you will find approved images for the film The Golden Age, as well as an electronic press kit in PDF format. The EPK is a 6.8mb download, and the images are 2000 pixels wide, and the entire set is a 6mb download .zip archive. 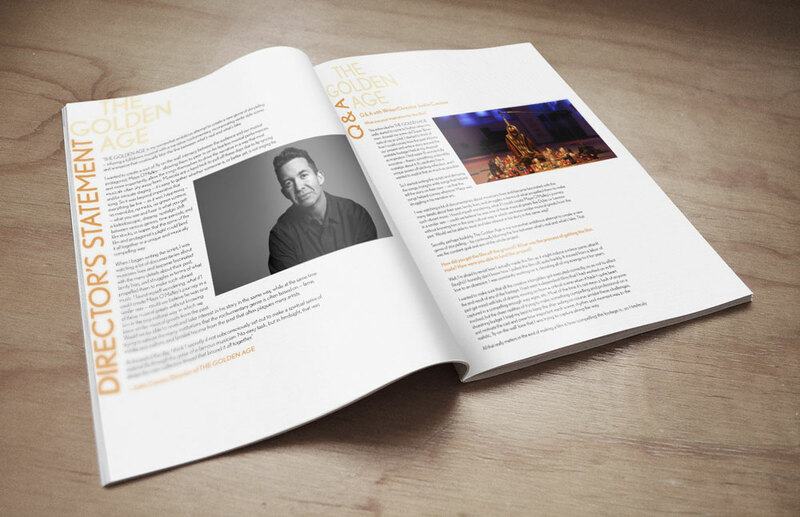 If there are any customized sizes you’d like for your theatre or publication, please e-mail info@thegoldenagefilm.com.